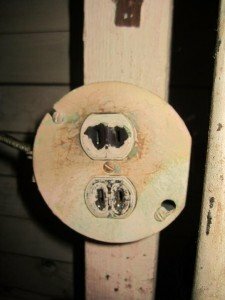 Can you change an existing two prong outlet to a new three prong outlet? A two prong receptacle is an ungrounded device. To replace a two prong with a new three prong receptacle, a ground wire must be available for grounding. Many unqualified electricians violate this code requirement. An ungrounded device does not provide a path for ground faults causing the possibility of unwanted metallic appliances becoming energized. 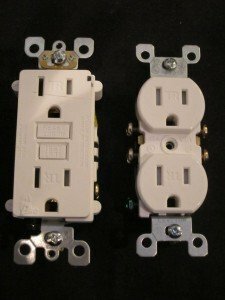 Note: You can replace a two prong device with a GFCI. The device must be marked “no equipment ground present”. 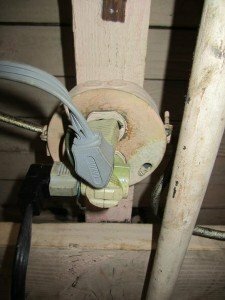 What type of outlets should you have in your unfinished basement, bathroom and kitchen counter? 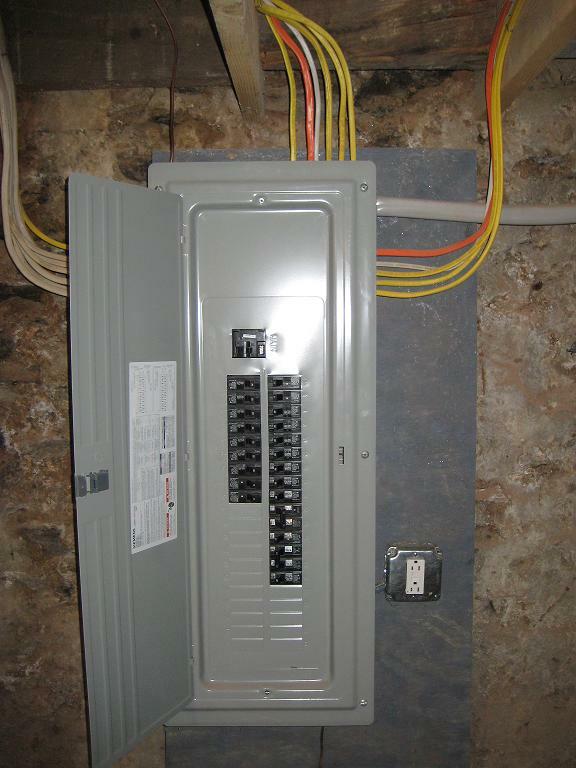 GFCI protection is required in unfinished basements, kitchen counter tops, and bathroom outlets. Where should you install tamper resistant receptacles? Studies have proven that tamper resistant devices protect children from shocks and/or burns due to inserting objects into receptacles. 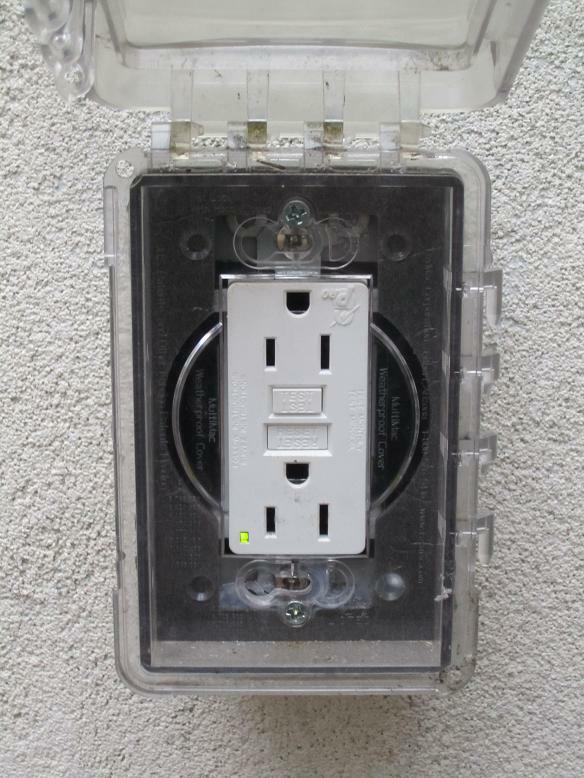 In new installations, all receptacles must be tamper resistant. Are your outdoor circus or Christmas lights safe? 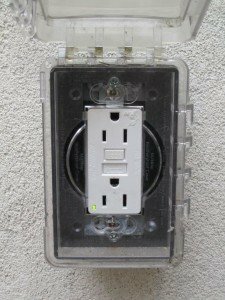 All outdoor receptacles must be ground fault protected by installing a GFCI. 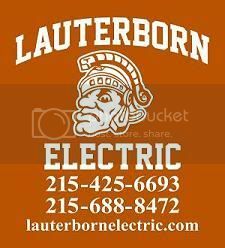 Leave your receptacle replacement to the pros and Contact your licensed Philadelphia electrical contractor, Lauterborn Electric.